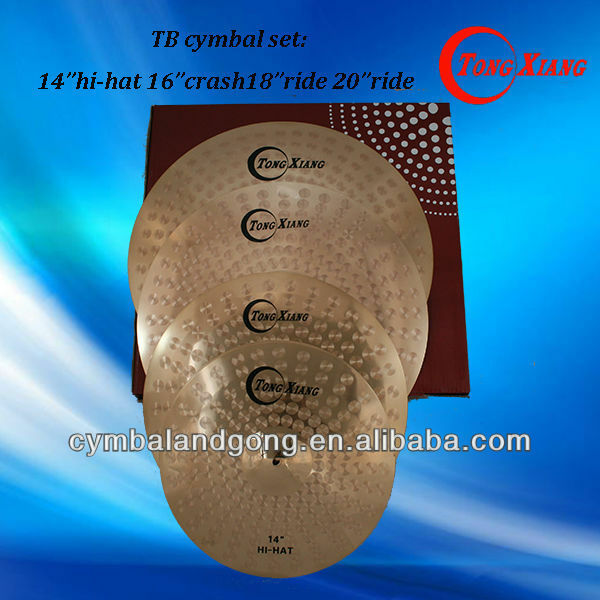 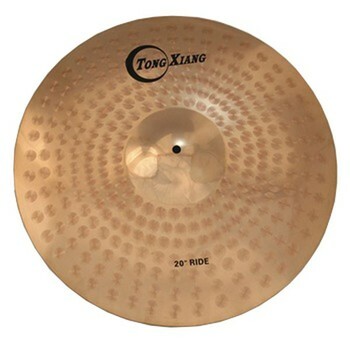 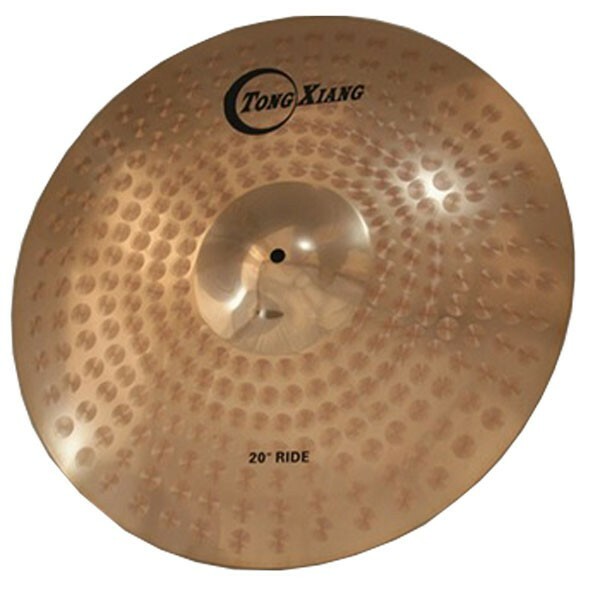 Made of B20 bronze, the professional classic ride cymbal. 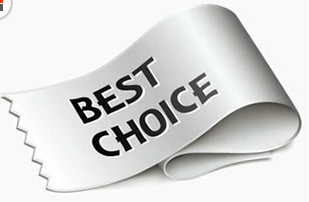 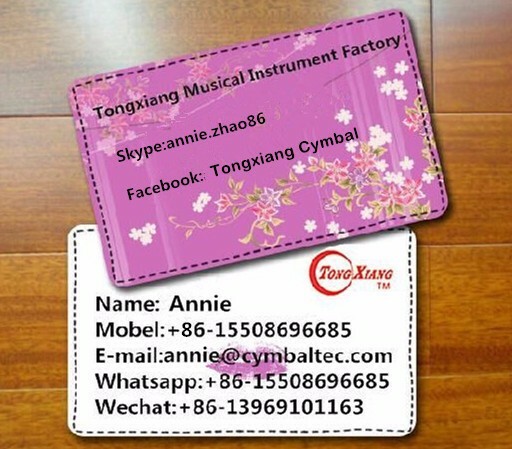 It are specially designed for classic music. 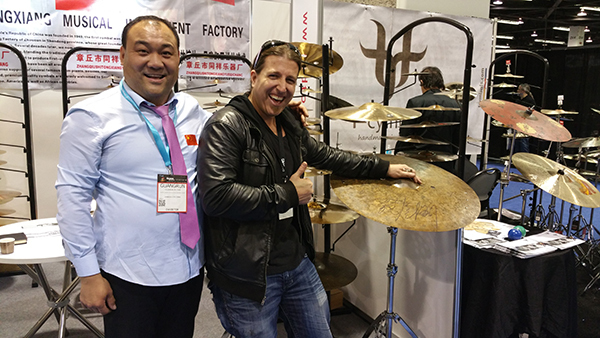 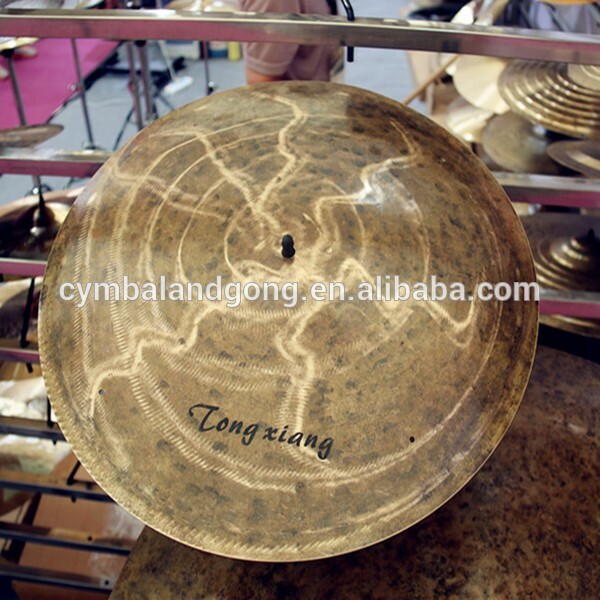 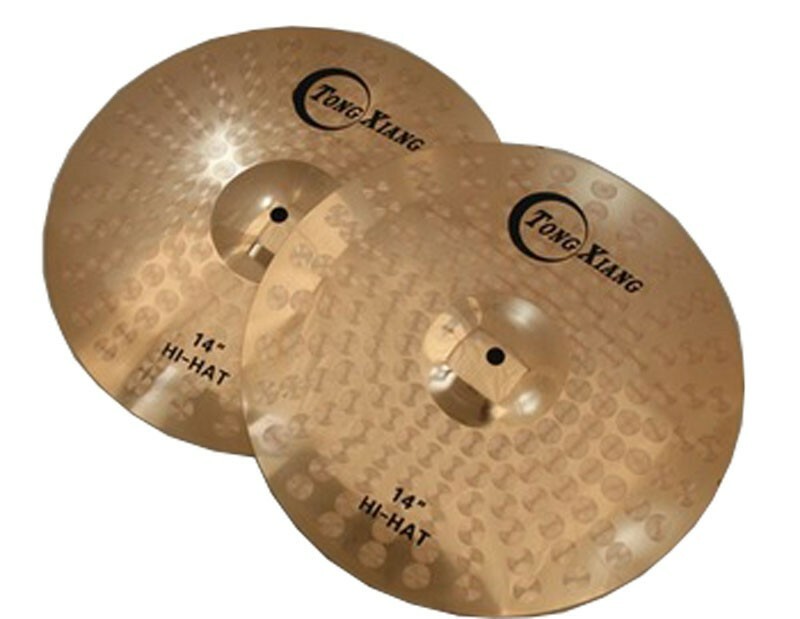 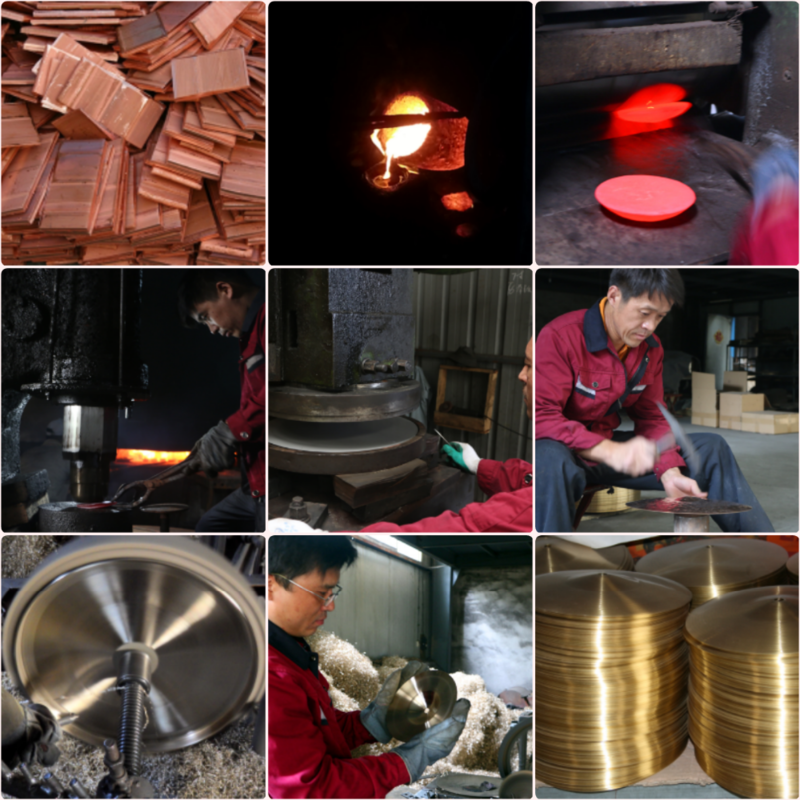 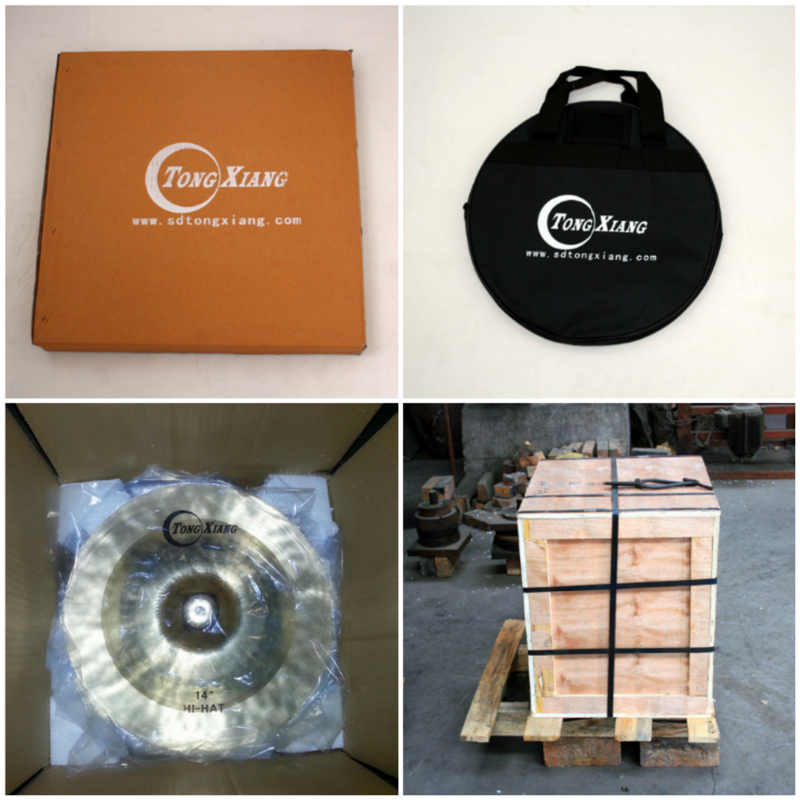 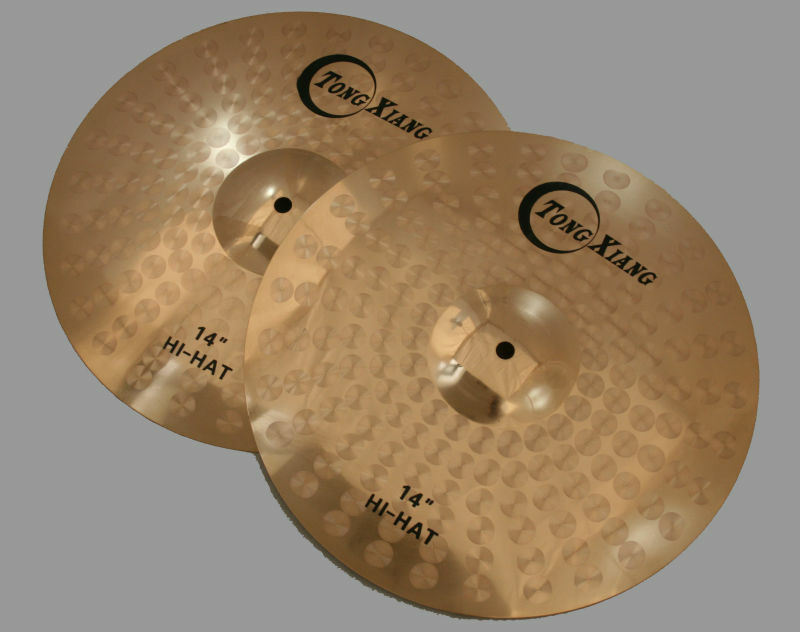 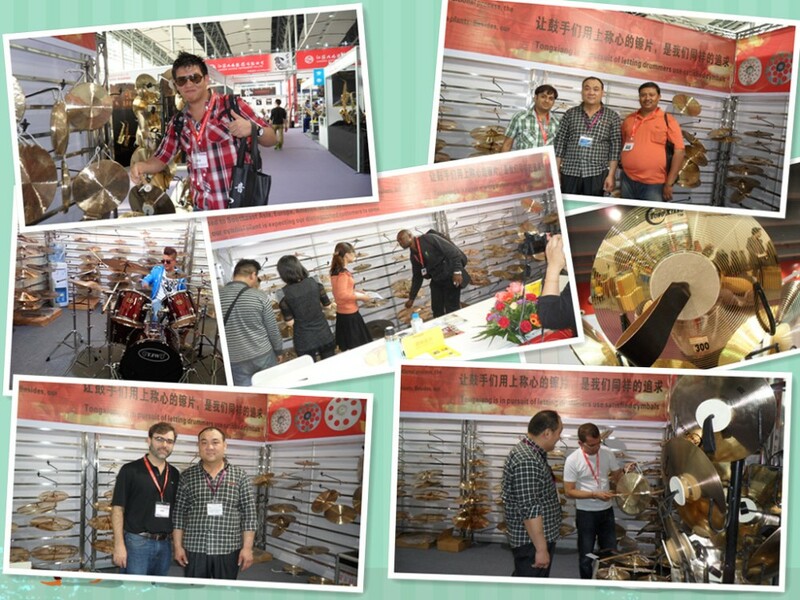 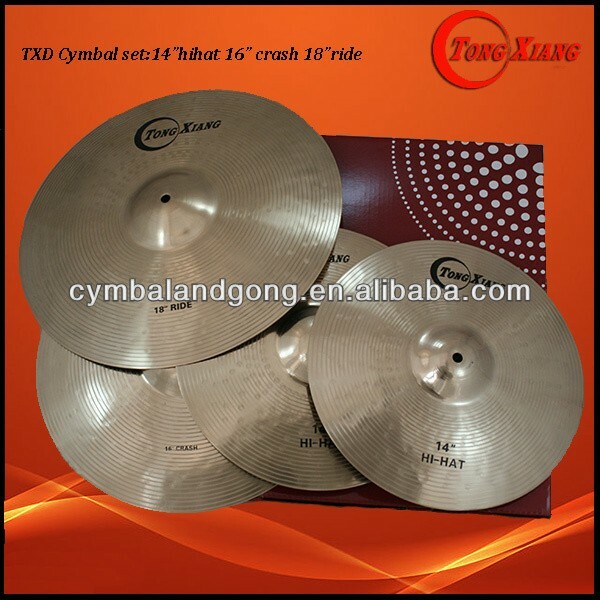 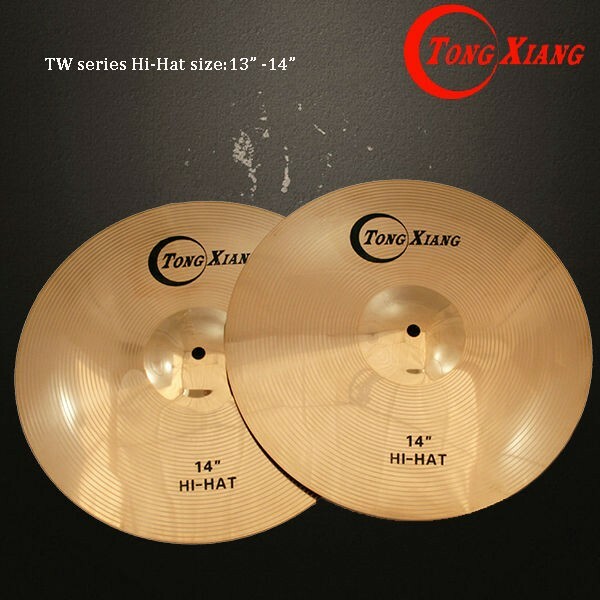 These cymbals, which combine the advantages of musicality and volume in a range of medium-heavy and heavy weight models, are excellent handmade cymbals newly designed for today’s music.